What is odynophagia? What is the meaning of Odynophagia? Odynophagia (from odyno which means “pain” + phago meaning “to eat“) is a pain produced during swallowing. The pain is felt in the throat or mouth and may occur with or without presence of swallowing difficulties. Most patients describe pain as an ache or burning sensation or in some cases as a sharp pain that spreads to the back. Odynophagia may also be associated to pathology of larynx and swallowing reflex. Odynophagia (pain during swallowing) may be present together with dysphagia (difficulty with swallowing) or may just exist on its own with a regular swallowing reflex and without regurgitation. In some cases odynophagia may also be a manifestation of condition called stomatodynia, which is defined as a pain in the mouth. In this case, the pain is getting worse during swallowing. Pain produced during swallowing may also be noticed after consumption of hot foods or drinks. In some cases, swallowing may be manifested with some issues and minor pain early in the morning after awakening and may be reduced during the day. Hot foods and drinks that may result with pain after swallowing are good indicator that there may be severe lesions in the throat such as ulcers. Morning odynophagia may be accompanied with intense gastroesophageal reflux disease (GERD) provoking reflux pharyngitis. A chronic sore throat after waking up in the morning is another symptom of reflux pharyngitis. Sometimes, odynophagia may be also accompanied with difficulty breathing also known as dyspnea or dysphonia (whispering voice, hoarse voice) may be typical of pathology within the trachea, larynx a partial obstruction of the throat. What is the difference between odynophagia and dysphagia? Odynophagia is a pain after swallowing, while dysphagia is a difficulty during swallowing. Odynophagia may or may not be accompanied with dysphagia. Both, odynophagia and dysphagia may indicate an abnormality that can be either benign or malignant and should be further worked up and evaluated. What is globus sensation? Are globus sensation and odynophagia the same? No, odynophagia and globus sensation are not the same. Globus sensation is the term used for a feeling of a lump in throat even though there is no present lump when the throat is examined. The sensation usually come and goes and it does not interfere with drinking and eating. What are the causes of odynophagia? Various causes may lead to odynophagia, from the easiest one such as hot drinks or food to the very serious life treating conditions. Although it is most commonly caused by infection, inflammation of different tissues and organs may also cause painful swallowing. Inflammation of tonsils and the esophagus is commonly related with odynophagia. Although most foreign objects that get stuck in throat will cause you to choke, rarely an object may be sized enough not to interfere with breathing but may cause pain while swallowing. A fish bone is a good example. Ulcers of the throat and esophagus can make swallowing incredibly painful, especially when food is involved. Tumors, both malign and benign, can cause significant tissues with swallowing as they may obstruct anything coming down the throat and may also cause pain. Except evident clinical manifestation that can been confirmed during anamnesis and physical examination there are no other no specific tests or exams that can be used. Your health provider can confirm the diagnosis of odynophagia by identifying the issues based on what the symptoms you have been experiencing. If cancer is suspected as the underlying cause biopsy may be needed for confirmation. Two-step management approach is the best option for odynophagia because in that way you will treat both the underlying cause and the symptoms together. In the case of odynophagia caused by cancer in that case the treatment for odynophagia and cancer would most likely be prolonged. 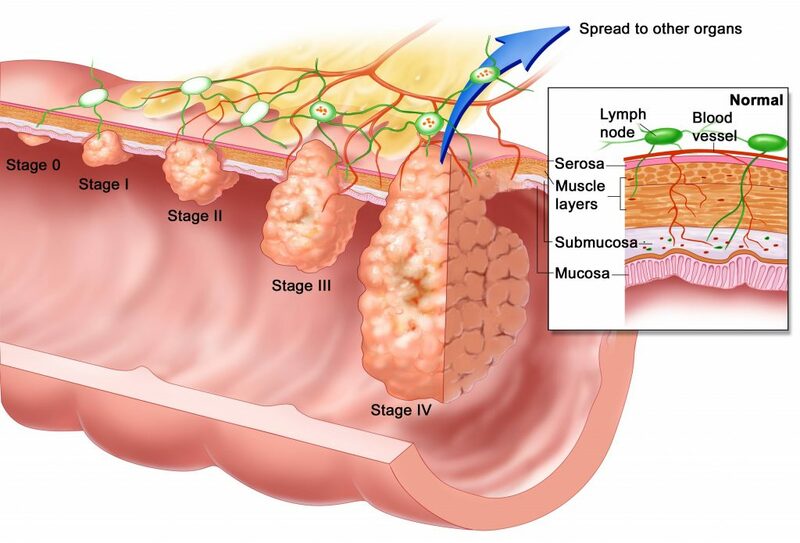 Adequate treatment of odynophagia caused by cancer may involve both chemotherapy and radiation to help the malign tumor become smaller but may also help to stop the cancer cells from spreading, depending on how intense it is and where is the location of cancer as to the exact treatment used. Surgery may also need to be performed to remove the tumor. In the case of gastroesophageal acid reflux disease you can take OTC medications like antacids. In severe cases your healthcare provider may prescribe you IPP such as omeprazole or pantoprazole. Peppermint, alcohol, tobacco and caffeine may make symptoms worse, because any of these provoke acid reflux. Once the underlying cause of odynophagia is treated, it will start to ease up.